This bat lives in caves and forages in a variety of habitats, including fields and forested areas. The Virginia big-eared bat is endangered throughout its range, but historically, its range included Kentucky, North Carolina, Virginia and West Virginia. The Virginia big-eared bat is an endangered, medium-sized bat. It is known for its distinguishing long ears and large glands on its nose. The Virginia big-eared bat is a medium-sized bat. Its body is between 3.5 and 4.5 inches in length, and weighs less than half an ounce. The bat's long ears, which are over an inch in length, join across its forehead. The female's ears are coiled slightly and lie along its neck. Its ears and large glands on its nose make the Virginia big-eared bat quite distinctive, although it can be confused with Rafinesque’s big-eared bat. 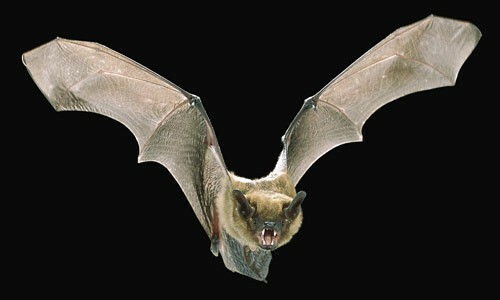 Its fur is light to dark brown, depending on the bat's age. Its back is usually a darker brown, with its underparts more buff-colored. 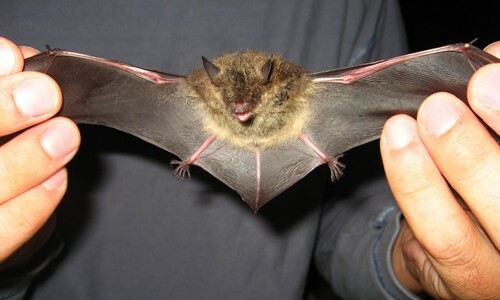 Rafinesque’s big-eared bat has gray fur on its back and white underparts. 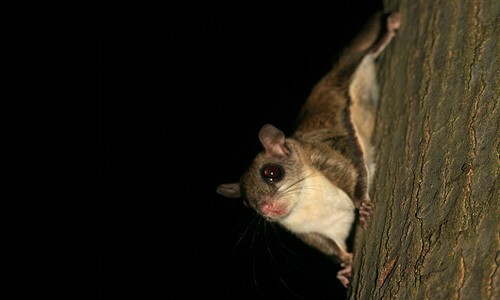 This species lives mainly on months, but can also eat small insects. They feed over open pastures and fields, and around the crowns of trees. Bats mate in the fall and winter, but the females carry around the sperm until the spring. Females gather in April and May to form maternity colonies in warm caves. Females each give birth to a single offspring, called a pup, in May or June. They develop fairly quickly: young can fly by three weeks and are off on their own within two months. Virginia big-eared bats are not migratory, but if their roost is disturbed, the colony may move to a new site. The Virginia big-eared bat population declined from the 1950s to 1980s due to human disturbance in their caves. They are light sleepers during their hibernation and are easily disturbed. Since they need to survive off of a limited amount of nutrients, each disturbance uses up some of their reserves. If this happens multiple times, they can starve by springtime. Summer disturbances of maternity colonies can cause females to panic. Young drop to the ground and the colony can abandon the cave entirely. For that reason, do not enter a cave that is closed off to protect bats. More Virginia big-eared bats occur in West Virginia than in any other state. One cave in the state houses over 5,360 hibernating Virginia big-eared bats, making it the largest concentration of these bats anywhere. Caves are very important to this bat and in Virginia, the bat is found exclusively in limestone caves. Most caves that house Virginia big-eared bats are protected in some way, and as a result, the population is increasing. The Virginia big-eared bat is one of only two Virginia bats that roosts in caves in the summer.